If you are like the majority of my Social Media Consulting clients, you have found yourself in a place where you are suddenly leading a new venture, whether that is a B2B , B2C or Non-profit venture, Social media marketing, done right, is an essential for small business. 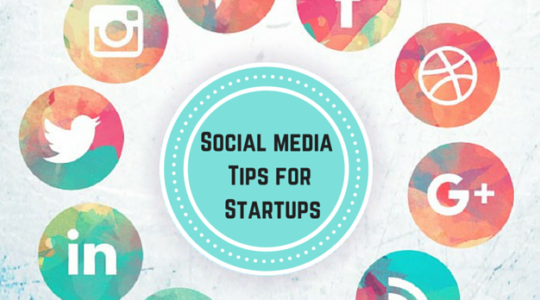 But trying to figure out your Social Media Strategy can be confusing and time-consuming. I spent an entire summer building a personal branding course where I reviewed a slew of software tools. If you want to check out the course for more information: PERSONAL BRANDING DIY COURSE WITH FULL TOOL SET. My goal with all of this is getting you started and making sure you are started in the right way. As a small business owner it is our job to support and grow other small business owners. If you have additional questions, please complete the short social media needs form on my contact page.